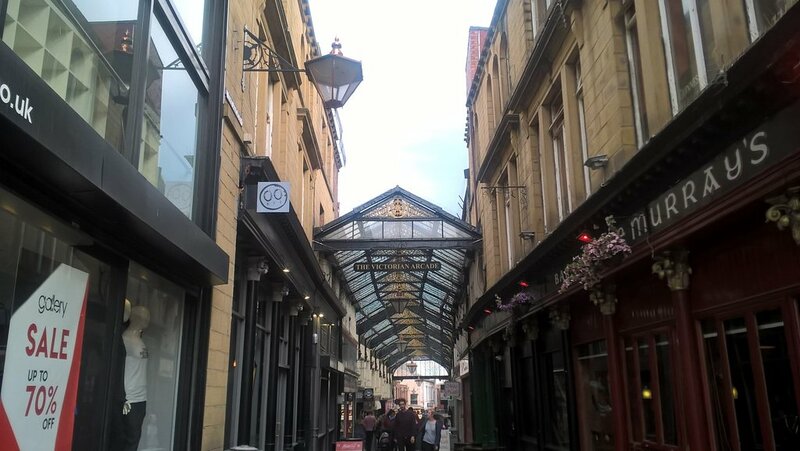 Stumbled upon The Victorian Arcade whilst in Barnsley, it's well worth seeking out. The cobbled paving give it a traditional feel, whilst the ornate roof is also very impressive. The numerous independent stores inside make it a very pleasant area to visit. Get quick answers from The Victorian Arcade staff and past visitors.